"Seinfeld" star to shoot prospective pilot with Kirstie Alley and Rhea Perlman. 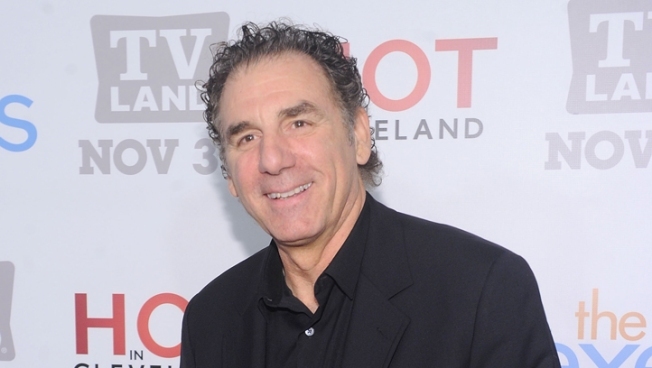 Michael Richards has been cast in a new pilot for TV Land alongside actress Kirstie Alley. TV Land says it has cast "Seinfeld" star Michael Richards in a pilot for a prospective new sitcom. The series, "Giant Baby," also would feature fellow "Cheers" alums Kirstie Alley and Rhea Perlman. TV Land said Tuesday the pilot will be taped next week. "Giant Baby" focuses on Broadway star Maddie Banks, played by Alley. Richards plays her limo driver while Perlman plays her assistant. This would be Richards' first regular series role since his short-lived NBC sitcom aired in 2000. Before that, he played Jerry Seinfeld's kookie neighbor Cosmo Kramer on the wildly popular "Seinfeld" series. In the meantime, Richards performed as a standup comedian. 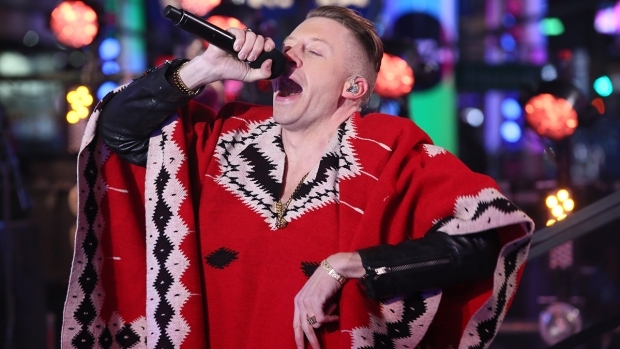 He lost his temper while being heckled at a club in 2006 and was caught on tape shouting the N-word. He later apologized.